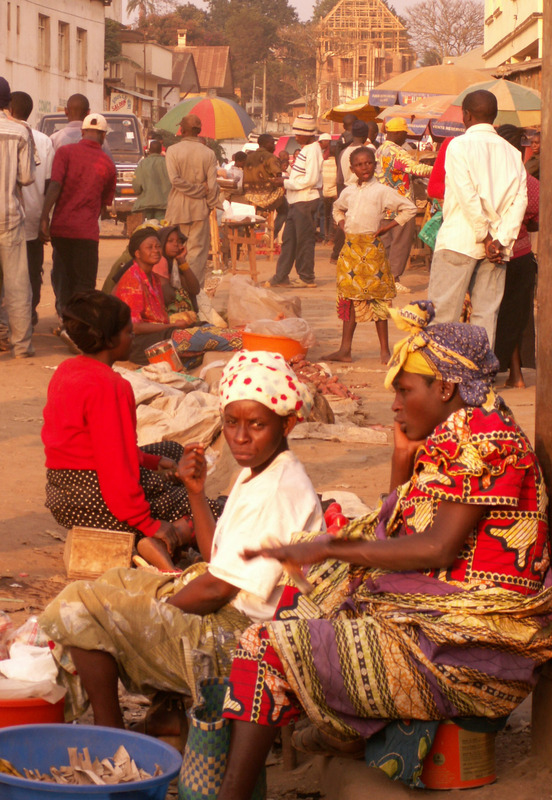 Protection International (PI) began working in the DRC in 2004. The country work initially began through regular missions in which PI staff conducted security trainings with civil society groups. During the early period of PI’s presence in the DRC, the organisation developed strong relations with civil society in the East, training local activists. In 2009, a Protection Desk was established. PI has increasingly become an important voice within Congolese civil society in North and South Kivu specialised on security management for human rights defenders. 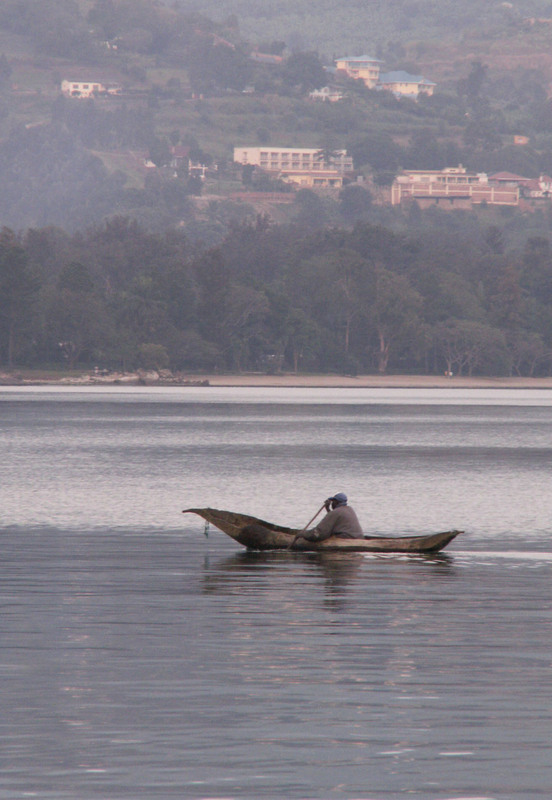 The organisation currently has offices in both Bukavu and Goma. The training of trainers programme set up in 2015 reached over 600 activists on the ground, including over 300 activists in the Beni area. 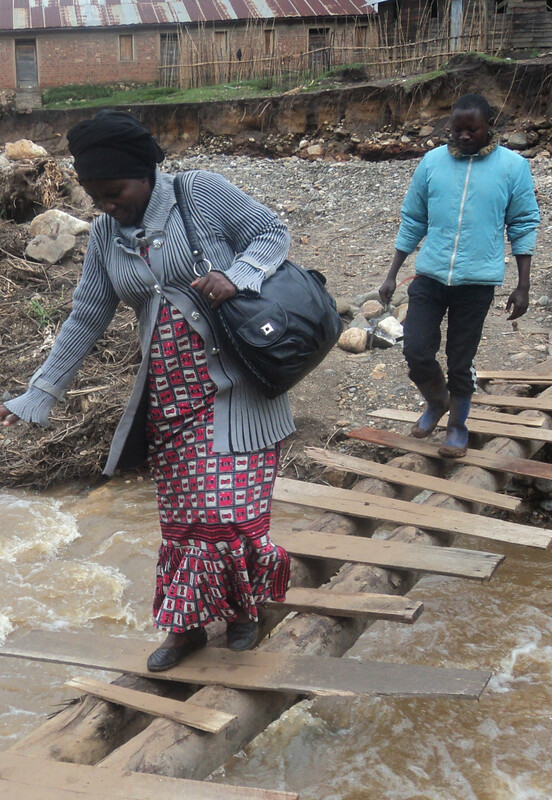 190 women activists received training of trainers in the Beni area and 30 in Masisi. PI launches campaign "Voices of Defenders in DRC"